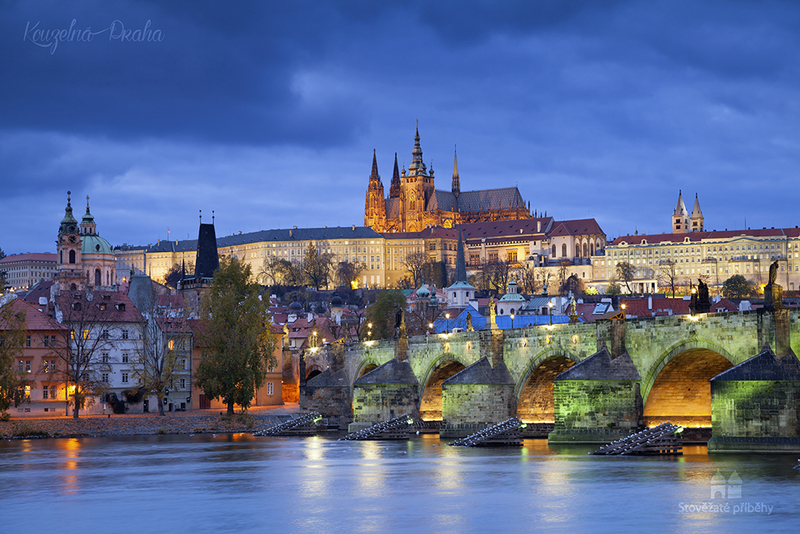 Recall the nice experience from our walks and simply take the delight in viewing Prague and how beautiful the city is. Take a look at the photos in our own photogallery – it is the result of our work accomplished through many hours of effort expended in different exteriors, and long thoughtful moments spent in front of the computer. We intend to update and expand this desired outcome of our work continuously with every good capture of a worthwile picture. The photogallery has been created to provide an illustrative part of the comprehensive presentation of walks which constitute our permanent offer. You can find photos in every referenced detail in the "Photogallery" subsection to get a better idea of the valuable sights that you can see en route when we "wander and view" on a tour per your choice and we shall certainly speak about the interesting topics further on. Join us and relish the picturesque recesses, breathtaking views and marvelous Prague monuments featured in our exclusive image photogallery "Magic Prague" day or night, every season – Prague indeed is a treasure in the heart of Europe.